Born in Milan in 1975, Gabriele Colangelo started making his first steps at a very tender age in his family atelier, which specialised in making furs, and it was from his parents that he learned about the care to be taken in creating his own collections. While he was still very young, just after completing his classical high school studies, he won a scholarship with the Italian National Chamber of Fashion as a fashion stylist. His first position designing for the Versace Women’s Jeans brand was followed by other more important ones with Versace and with Just Cavalli Woman. Step by step, Gabriele Colangelo’s interpretation of his fashion ideal of a woman gradually took shape: lyrical, discreet, refined, timelessly graceful but also open to innovation. His first capsule collection was launched in 2008 and it was in the same year that he won the Alta Moda Roma and Vogue Italia Who is Next Award. In 2015, he was appointed Creative Director with the Giada brand, which was founded in Italy by Rosanna Daolio in 2001 and has been expanding vigorously in China since 2006. In 2016, he won the IDA International Design Award for Fashion. Creativity means experimenting with our familiarity with tradition and elaborating on it. Tradition, in its turn, filtered through contemporary awareness and benefitting from new technologies, is transformed into innovation. The fashion system functions as a reflection of the contemporary world and as a prediction of the near future, but also as a dream, as emotions. Our emotions are always the main driving force of the act of creation. This Masters course is designed to keep a very close relationship with the real working world, exploiting the opportunity to dialogue with and learn directly from people who occupy leading roles in the fashion business. The course aims to develop students’ ability to shape their ideas as a force for generating products, going beyond superficial creativity. It is an advanced form of training that forges contacts between students and all aspects of the design process, from the up-front thinking to the execution and from presenting to communicating. At the end of the course, students will be ready to play an effective role in fashion firms. This Masters targets graduates in design disciplines, young designers, fashion designers and other creatives, in general everyone who aspires to develop further on their existing knowledge by dialoguing with professionals who work in the field and make their experience, their awareness and their vision available. Students work on how to approach and set up the collection and its process. The creative idea takes shape by assimilating two basic elements: the fabric, with its infinite solutions and possibilities for experimenting, and the model, i.e. the expression of how volume is applied to the material. The collection is generated by applying the method of styling, so as to maximise its impact and convey a clear, incisive message. The presentation is conceived of as a runway show, paying due attention to the media opportunities of sharing. Born in Milan, Leila Palermo accompanied her family first to the United States, then to Rome, before coming back to settle permanently in Milan, where she now lives and works. After studying humanities, she attended the Istituto Europeo di Design, focusing on graphic design and art direction. She spent a great deal of time working as a graphic designer with fashion and beauty magazines, becoming a professional journalist in 1990. 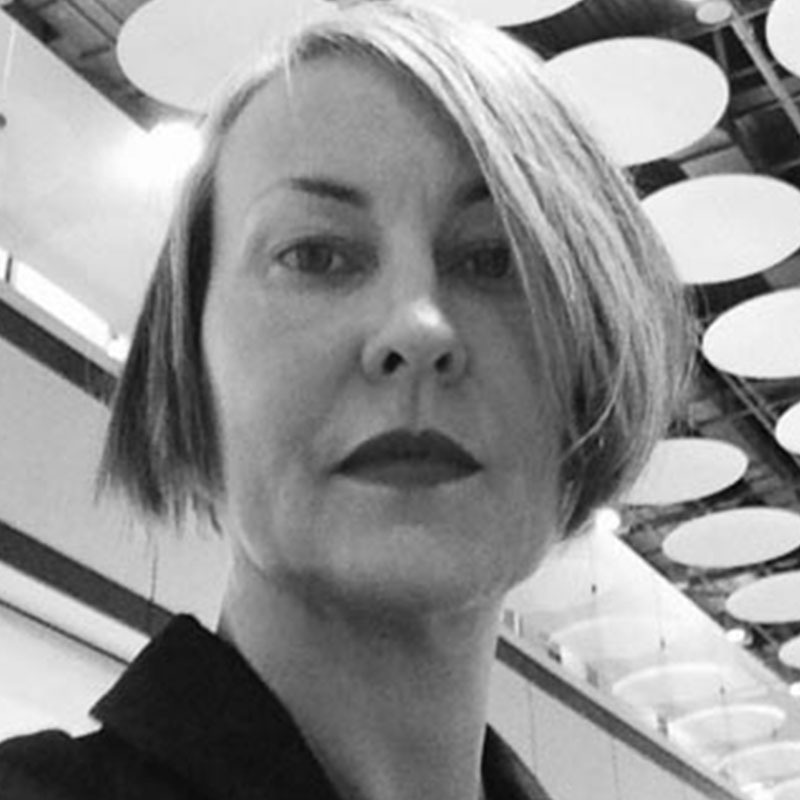 Subsequently, she partnered with several agencies as a consultant, dealing with communication and image strategies for firms like Pollini, Wella and the La Perla Group. 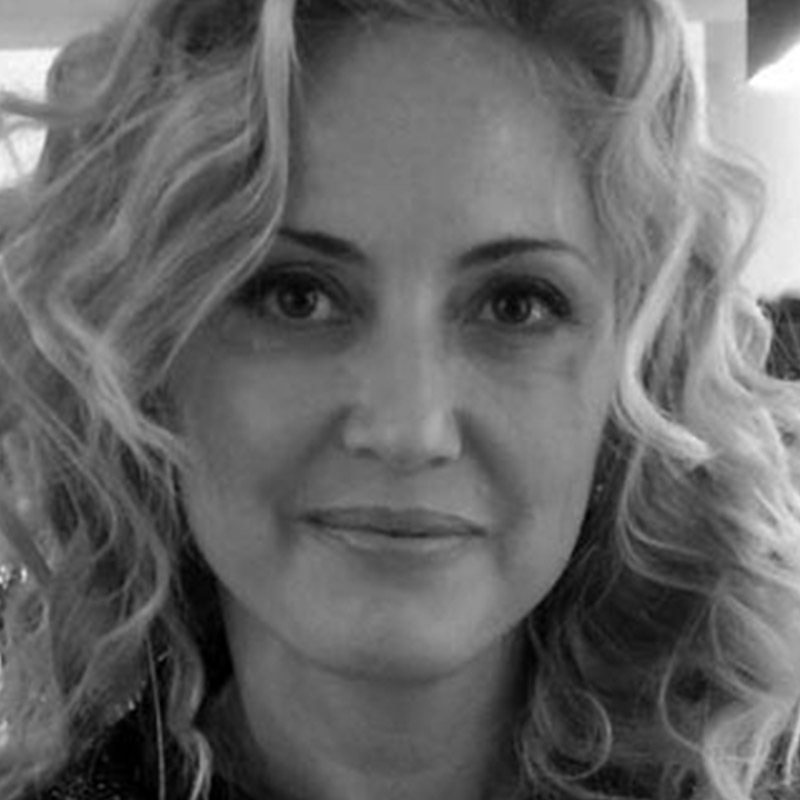 In 1995, she founded the Next Agency, a communication agency specialising in brand development, start-ups, positioning and re-launching Italian and international brands, image consultancy and above all headhunting and nurturing new talents. 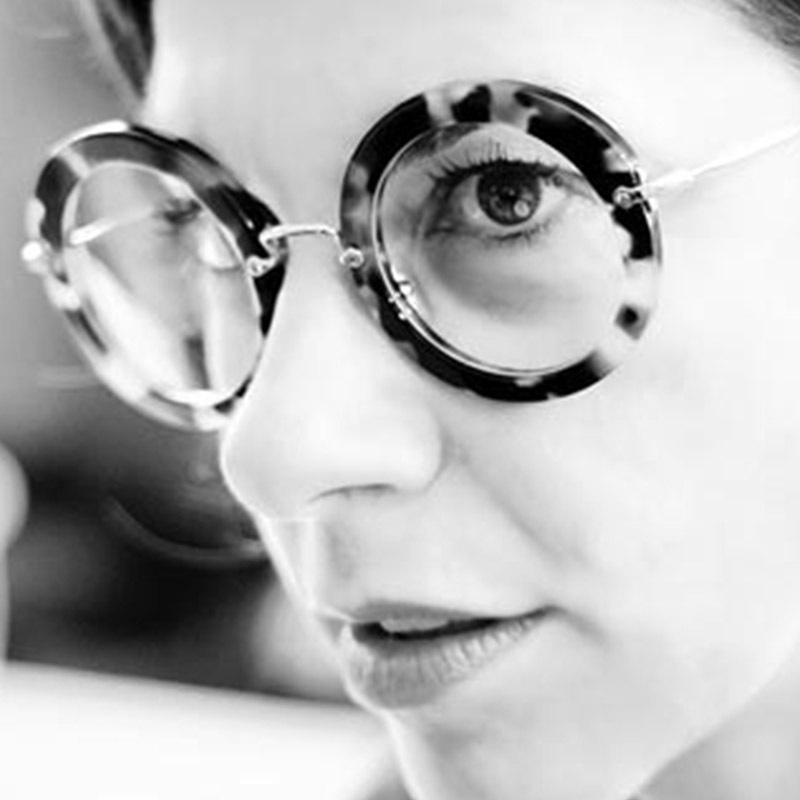 In recent years, she has worked on international projects with Dr Martens, Repetto, Zadig & Voltaire, Byblos and Mila Schön and has managed the strategic side of the creation of several fashion start-ups. She is assisted in her work by some of the most interesting names in Italian creativity. Saverio Palatella first launched into his career in fashion in 1980, when he started attending the international school of Fashion Design at the Ecole Berçot in Paris. In 1990, Elle France included him among the top eight New European Fashion Designers, along with Marcel Marongiu, Katharine Hamnett, John Galliano, Martin Margiela, Jean Colonna, Rifat Ozbek and Dolce & Gabbana. He is one of the knitwear experts with the biggest following in the press and among buyers, focusing on transforming knitwear from an accessory to ready-to-wear. His runway shows narrate the concept of tricot couture, a trend that has been picked up by many other creatives, while his high-end products embody the value of a timeless Made in Italy. His primacy lies in his use of extra-high quality fibres, focusing attention on every detail. In communication, he has explored far and wide to discover ways to meet the public’s emotions, partnering with artists of the theatre, of music, of art and of video art. 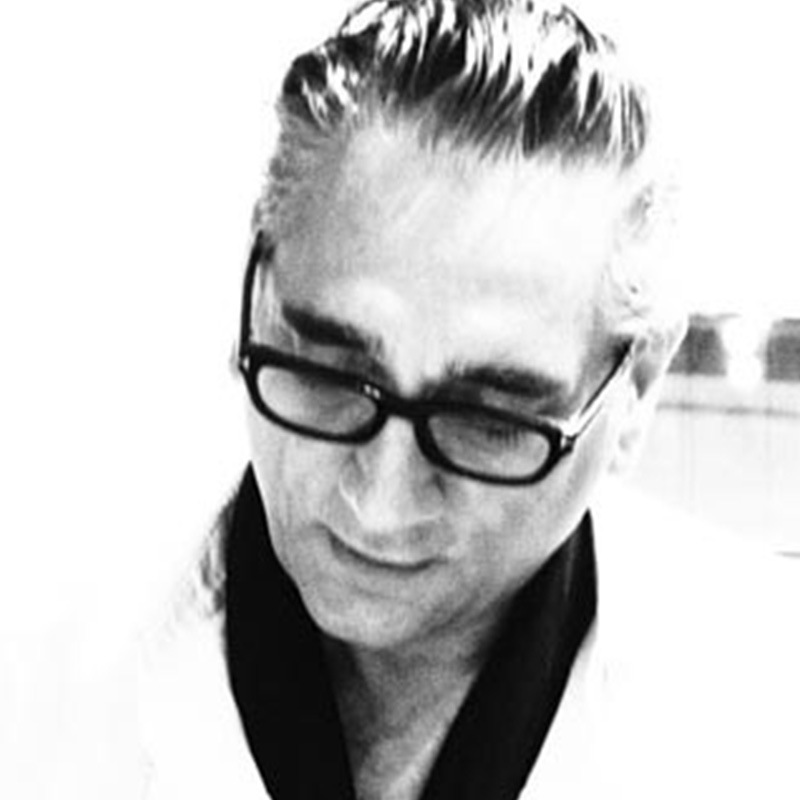 He has also worked as a consultant with such brands as Gentry Portofino, Dupont, Shima Seiki, Malo and Lamberto Losani. 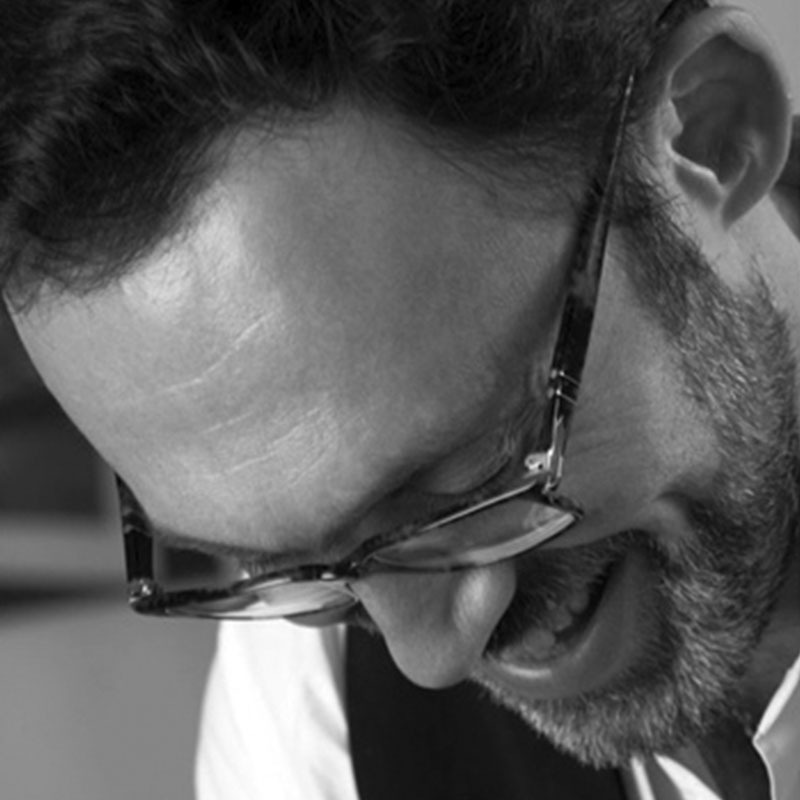 Originally from the Salento peninsula of Apulia, Luigi Cassiano attended the course in fashion design at the Istituto Europeo di Design in Milan, taking his diploma in 1998. Already while still a student, he started working with the fashion designer Luciano Soprani, co-ordinating knitwear development. Pursuing his interest in new techniques, he worked with Raffaella Curiel on creating new haute couture clothing. After early experience in the area of styling, he then started taking an interest in tricot. He worked with Giuliano Marelli for the Filatura Grignasco mills, while at the same time taking a Masters in Fashion Design at the Domus Academy. Contributing to developing samplers for menswear and womenswear collections for Kiton, Loewe and Givenchy, he worked with Ghioldi on developing samplers for women’s knitwear and printed knitwear on behalf of several Italian and international fashion brands and also experimented with new processes for making the clothing. He is currently responsible for developing samplers for collections and accessories at the Maglificio Scaglione mills. 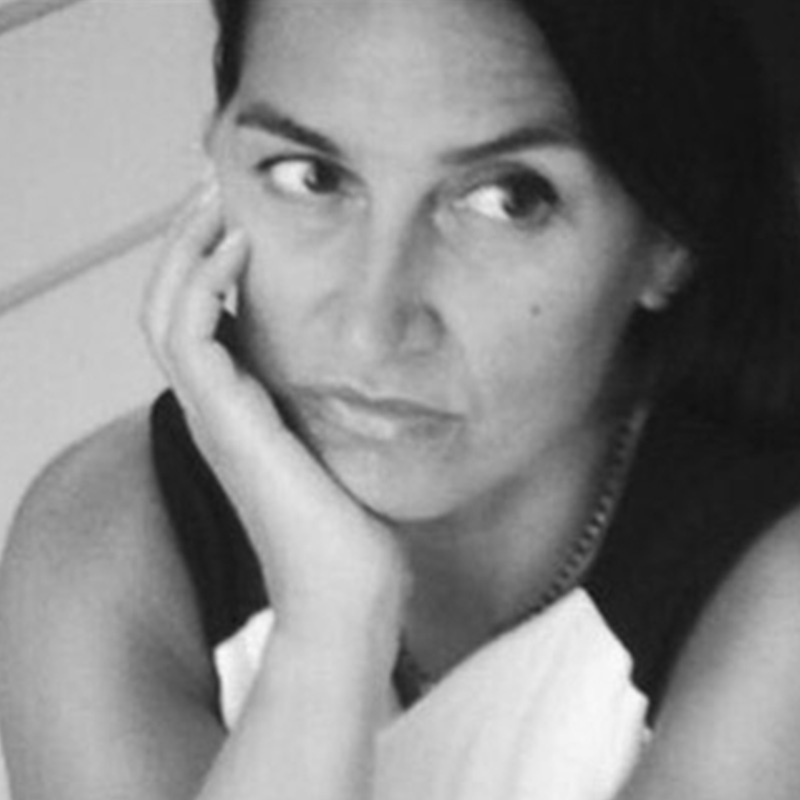 Roberta Giacobbe took her diploma in Fashion Design from the Istituto Marangoni in Milan in 1994 and in the same year joined Pia Grattarola as a studio assistant. In the next year, she moved on to work with Giancesare Conca, where she focused on style research and studies, on technical drawing and illustrations and on production. In 1998, she joined Giorgio Armani, remaining there for four years and becoming a senior designer for Emporio Armani for Men. From 2002 to 2008, she worked with Dolce & Gabbana, where she was responsible for sportswear, leather and the gym collection for the first menswear line, dealing with a series of areas: style research, graphic design, collection input and development, materials and accessories research, co-ordinating the team of designers, troubleshooting and fitting, co-ordinating fashion shows and the pre-collection stage, photo shoots, look-books, catalogues and the international press. 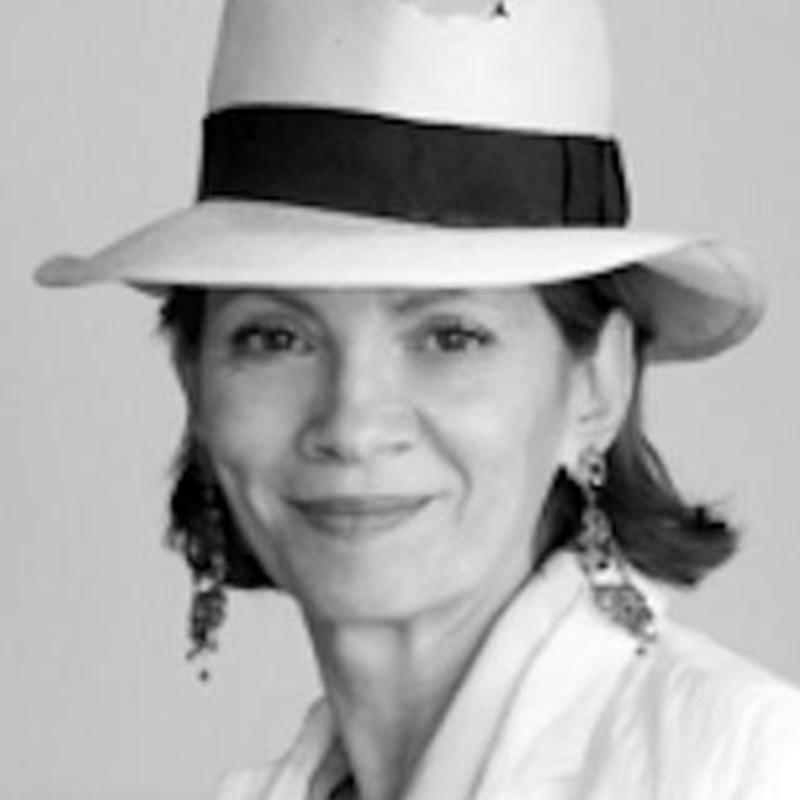 In 2008, she was headhunted by Fontana Pelletterie as Creative Director of the Fontana Milano 1915 collection, a luxury line of travel accessories, bags, small-scale leather products and belts for men and women. Fashion & style editor with Rolling Stone magazine’s Italian edition, in the course of her career Pina Gandolfi has specialised in creative research and preparation of the publication’s image, working in close contact with the marketing and editorial managers. She has partnered with many of the most important international photographers and art directors working on the fashion and cosmetics scene, sharing various magazines’ strategic decisions and editorial policies. 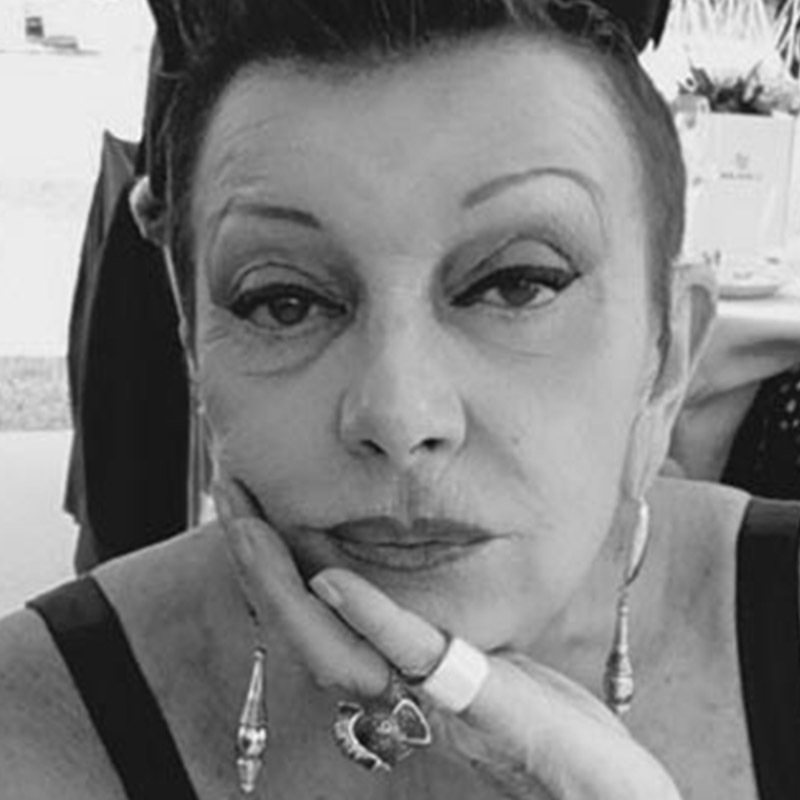 She made her debut on the fashion scene in the eighties, when she worked with Amica, Lei, Vogue Bambini and Donna magazines as a fashion feature and cover editor. From 1990 to 1992, she was creative manager with the Barbara Falanga agency, then from 1993 to 1996 she contributed to Donna, Moda Uomo and Donna & Bambini magazines, before eventually moving to Anna (which subsequently changed its name to A), a magazine where she remained until 2011 as fashion projects manager. From 2011 to 2014, she was fashion editor with Myself magazine and since 2015 has been contributing editor for features and special articles about Italian and international fashion with Vanity Fair. 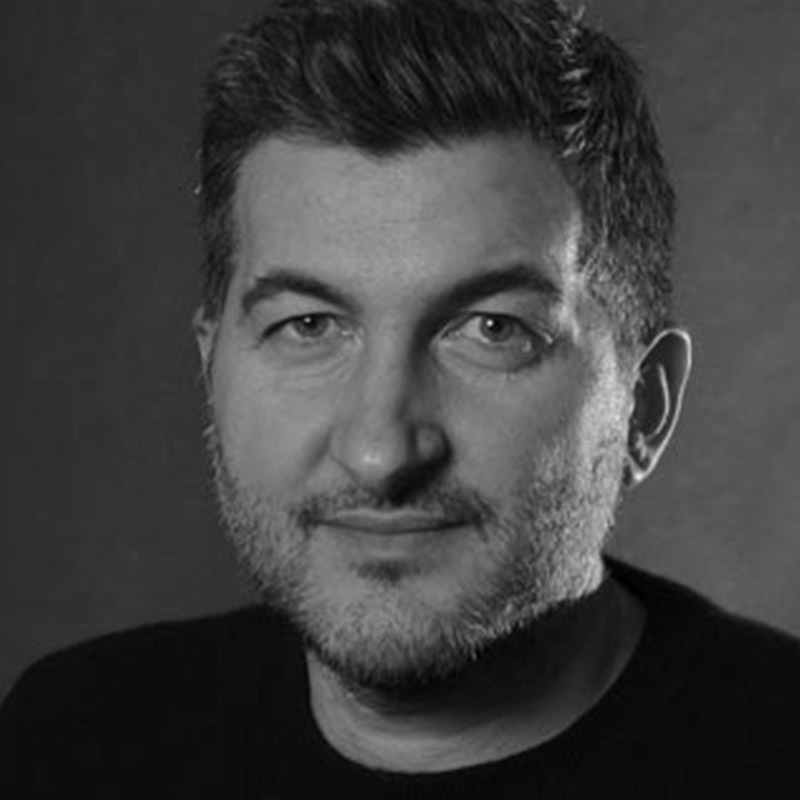 With a background in visual communication and architecture (Milan Polytechnic), Giuseppe Silvestrin started his career at a very early age in the nineties, collaborating with the Ikon studio, one of Italy’s leading events producers. 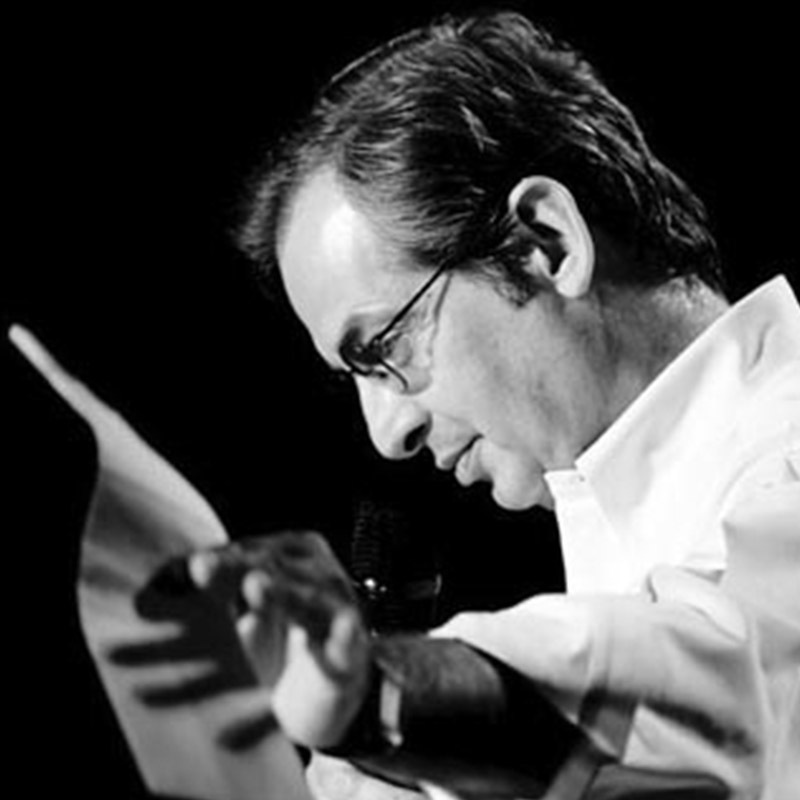 In that period, he worked in close contact with the directors Roberto Cacciaguerra and Giulio Cingoli. 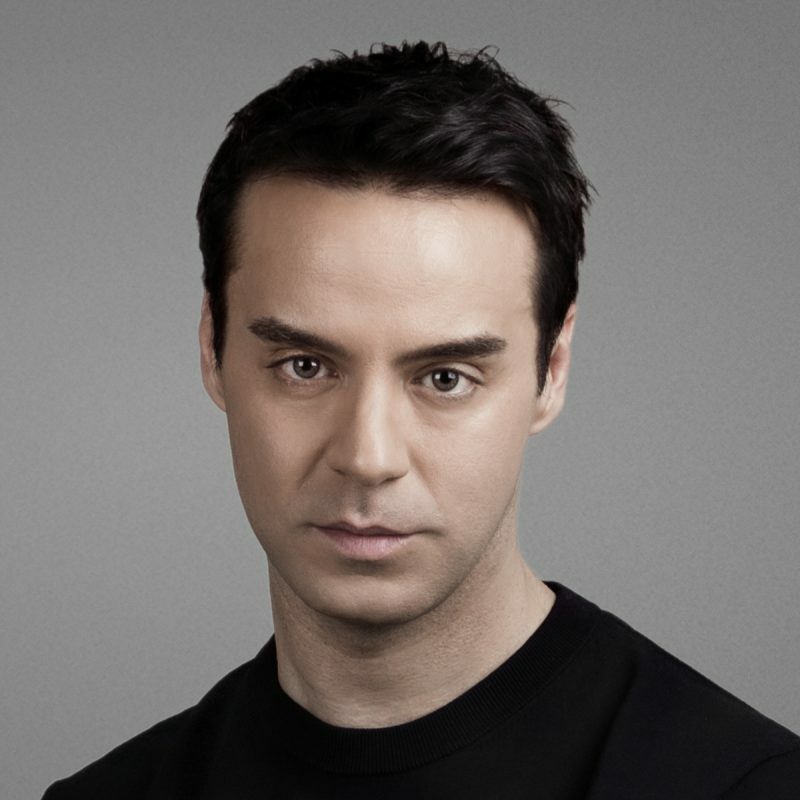 In 1995, he established Silvestrin & Associates and started working as a producer and director of fashion shows, events and exhibitions in the luxury, fashion, beauty and art sectors. 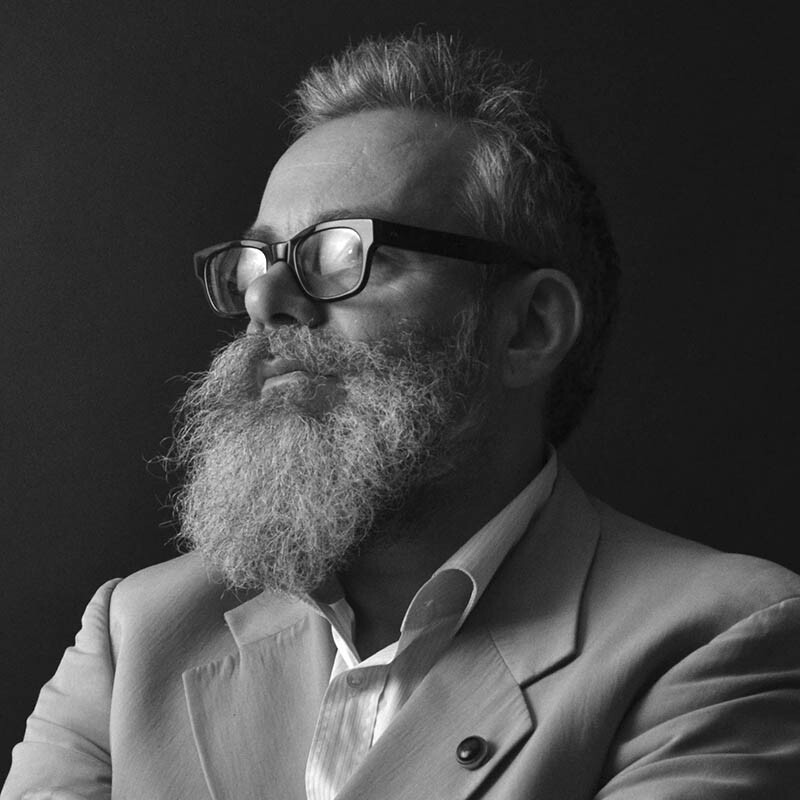 He has curated projects for Gianni Versace, Etro, BMW and the Richemont Group, among others, as well as for the magazines Vogue, Uomo Vogue and Vanity Fair. More recently, he has directed and produced special events in Beijing, Shanghai, Dubai, Jeddah and Sydney. At the core of his working method is his practice of personally supervising every phase of the creative project and production, paying extreme care to every detail of the execution. 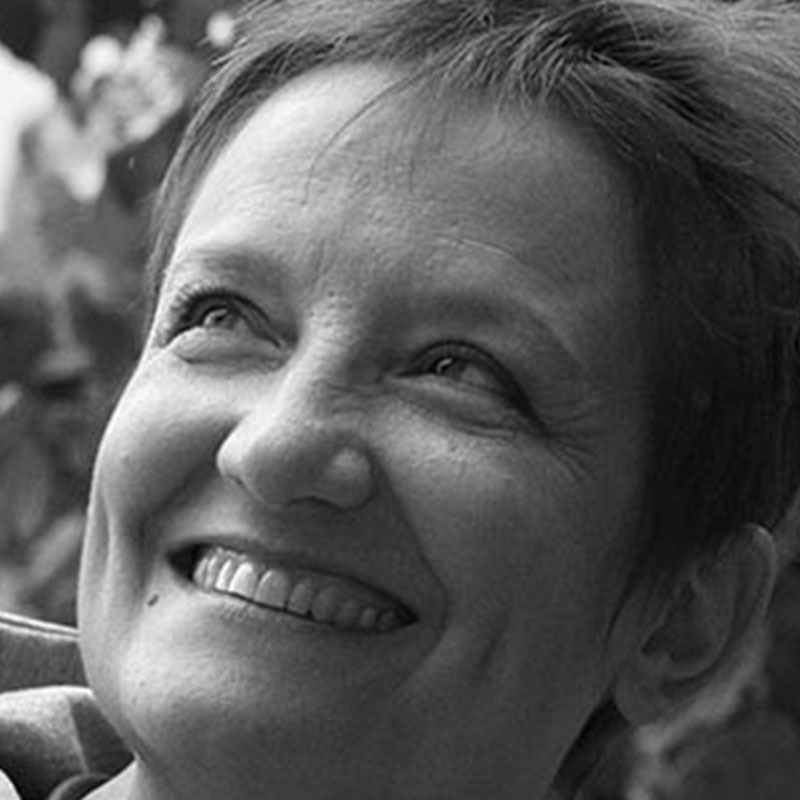 Michela Gottardo took her diploma from the Carcano silk mills Technical College in Como with a specialisation in weaving, and subsequently attended a further specialisation course organised by the Como Silk Association, where she developed her skills both in the area of jacquard fabric production and printing and in aspects of marketing and sales techniques. After completing her studies, she joined the leading silk firm Mantero, where she rose to have completely independent management of customers on the clothing scene whose requirements were based on an industrial approach, such as the Max Mara Group, Aeffe, Gilmar and Bvm. She was one of the founders of the Compagnia della Seta (Company of Silk). She has worked for Isa Seta, with a special focus on high-end customers and fashion designers. She served first as Commercial Director of the clothing fabrics division at Canepa, before moving to Ostinelli Seta, where she now has the same remit. In these last two positions, she has contributed significantly to re-launching the clothing department, influencing its commercial aspects, its internal organisation and above all everything related to product development. After taking her Art school diploma in her hometown Milan, Alba Ornaghi enrolled in the city’s Istituto Marangoni to develop and evolve her creative interests, specialising in several types of product. Once her studies were complete, she took her first steps as a clothing designer, working in the areas of fashion, leatherwear, knitwear and accessories and partnering with several Italian brands. In 1986, she joined Versace, where she embarked on a twenty-year career that saw her taking care of managing the collections in the product area. She has worked with several technical colleges, training experts in fabrics as a lecturer in methodology in the framework of Masters courses in fashion excellence. At present, she works on haute couture with Armani, where she is sole responsible and co-ordinator for Privé.